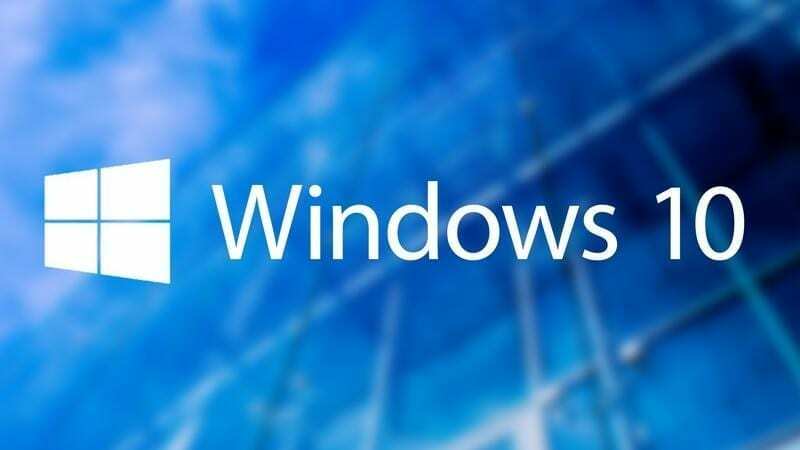 Microsoft has said that Windows 10 will no longer be available as a free upgrade to Windows 7 and 8 users after July 29th this year. The point of discussion is – How Windows 10 users to activate their copy of the OS after replacing the hard drive or motherboard on their computer? This is because the copy of Windows 10 is licensed to a specific device and Microsoft can no longer recognise a new device after a hardware upgrade. The solution is now user may log in Windows 10 Home or Pro using personal Microsoft account. That will automatically generate linked existed Windows 10 digital license to the new device. For manually check and upgrade, or any troubleshoot, check your Windows 10 license by navigating to Settings > Update & security > Activation > and then selecting Add an account. The troubleshooter will be available by navigating to Settings > Update & security > Activation, and then selecting Troubleshoot. This entry was posted in ICT and tagged Windows 10. How to Block Android Games on Cellular Data?